Are you a website owner thinking about how to grow your website traffic? 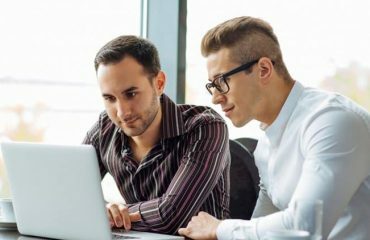 You might probably have a new website and have little knowledge on how to drive traffic to your website. Whatever position you are now, 2018 is almost ending and 2019 is just within the corner. Things are definitely changing fast and website owners are looking at new, efficient and effective ways to drive traffic to their website. Learning how to drive traffic to your website can really boost your sales exponentially because more people will get to know about your brand. Of course, they won’t all buy, however a significant portion of them will buy if you present them with a good offer. One of your business most valuable asset is Content that converts. Great content makes it possible for you to continue to drive traffic to your website long after you first publish it. The most popular content is blog articles which provides evidence of your knowledge, boost your credibility and help bring in traffic from search engines. However, quality and consistency matter far more than quantity. This is because the internet has become so saturated with low-quality contents and google disregard this type of content because they don’t help users reach goals or solve problems. List Post – this is one of the most shareable and valuable pieces of content. They are a popular type of content because they are clear in telling people what to expect. How-To-Post – this is a great way to establish authority in your industry while walking readers through the steps required to solve one of their problems or utilize your product. Personal Success Story – people love to hear about the success of others because it can often leave clues on how they can achieve similar success. Industry News – this is a great way to latch onto the momentum of something current in order to drive traffic to your website. 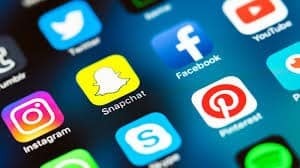 The number of global social media users is expected to hit 2.5 billion by 2019, this makes it possible to find and connect with your audience which in turn leads to driving traffic to your website. 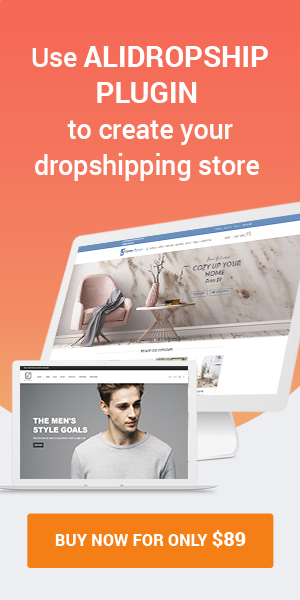 Also Read, How to get droves of traffic in your E-commerce site . SM can help you build brand recognition and grow your bottom line. The good thing about social media marketing is you can cross-promote your website content on various SM sites. Many sites are available for you to choose from e.g. Twitter, Reddit, Snapchat, Instagram, Pinterest etc. Always use hashtags related to your niche. Fill in your profile – SM makes it a perfect spot to tell everyone about your business and drop a link to your website. SM drives 31% of all referral traffic. Promote your Website Content – what’s the point of creating great content if people aren’t going to read it, you can fix this by promoting your content on SM. Brands that create 15 post per month and share that content with their URL on SM, average 1,200 new leads per month. 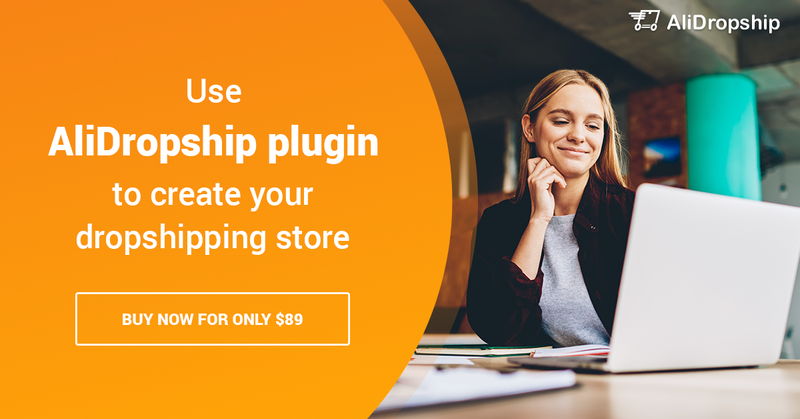 Make your content easy to share – install a plugin that displays social shares on your website. Viewers will be able to share your content. This is the process of getting organic traffic on search engines, 9 out of 10 consumers turn to search engines when making purchasing decisions. 71% of business purchase decisions are started with a search engine. SEO is all about keywords, so conduct a keyword research to determine which keywords drive the most traffic. This is a pretty straightforward way to drive traffic to your website as long as you are guest blogging on a site that has considerable reach, this should generate some healthy traffic to your website. 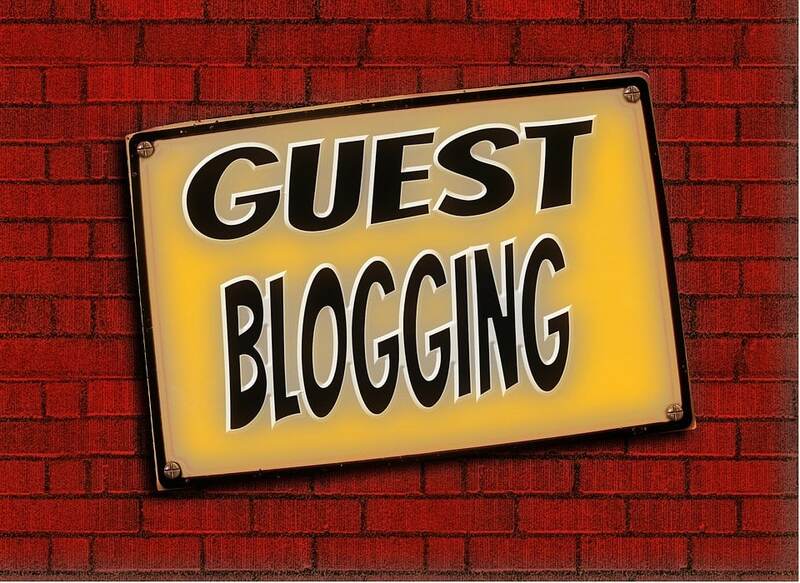 Also Read, How to write Quality Guest Posts for Higher Rankings and more Online Visibility. 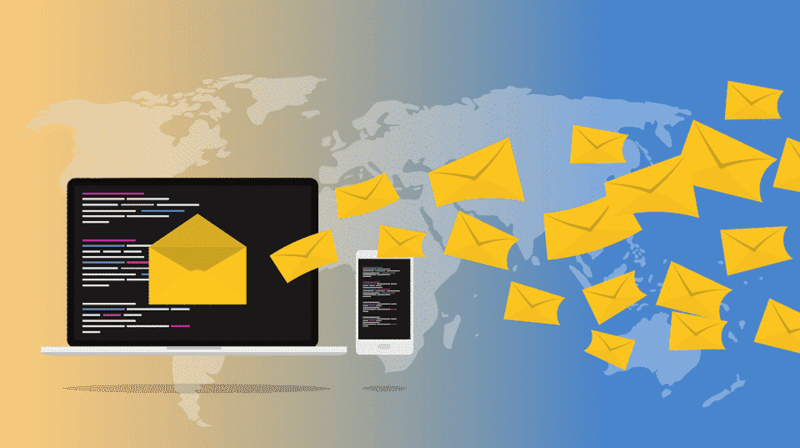 Email marketing remains one of the best methods and highly effective ways you can use to drive visitors to your website. You can build your email list by using sales funnels and lead magnets or email list brokers. According to a study, 310% more revenue is attributed to welcome emails than other promotional emails, so it pays to have some auto responder in place. Paid advertising simply means buying traffic with online ads. 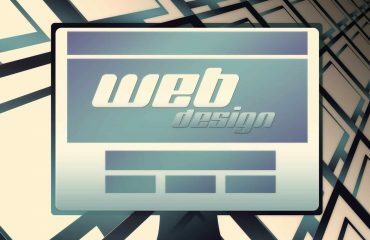 If you are looking for ways to increase traffic to your website, paid advertisement is a sure way you can achieve that. You need an ad budget to get this rolling. Paid search and display advertising are all excellent ways to attract visitors, build your brand and get your website in front of targeted audience. There are different types of paid advertising which includes: Pay per Click (PPC) and Pay per Impression (PPI). PPC – is good when you are targeting search engine users. Google Ad words is one of the most popular PPC platform to use. 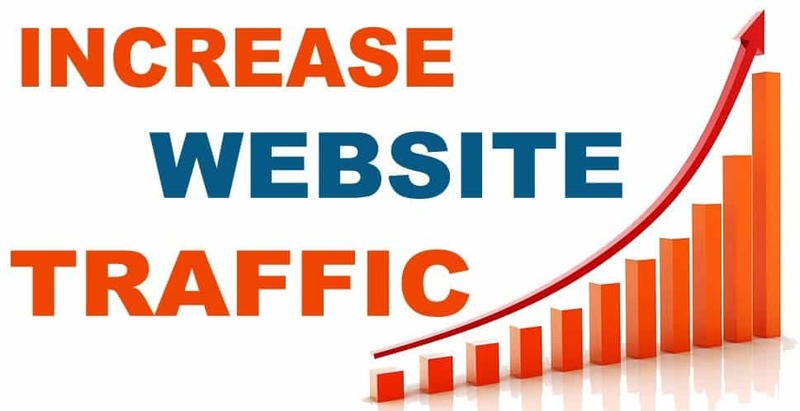 We have come to the end of this great article on the 6 easy steps to grow your website traffic in 2019. Reading alone might not improve your website traffic, you have to put what you have learnt into practice and constantly improve as you get results. Virtually most online websites use either one or a combination of this steps to improve their website traffic. 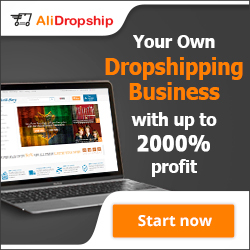 The 6 steps have been tested and trusted by website owners. Hey, Chris suggests trying Traffic Travis plugin lets you export your report, which is useful for those offering SEO services. You can manage different projects for those running multiple websites. 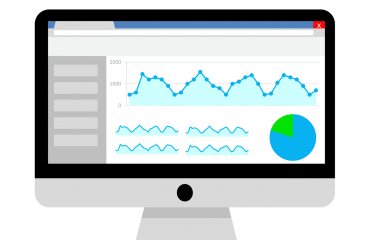 It is regarded as one of the best online tool and SEO software for the desktop that allows you to conduct complete search engine optimization research. An activation code is needed to run this program and activate all the functions.